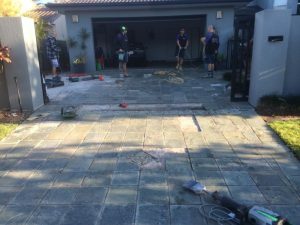 The removal of slate requires the use of a specifically designed tools combined with vibration from a jackhammer to get underneath the heavy tiles and screed separating them from the subfloor. The use of this method will prevent any damage to the flooring beneath and create a clean and polished finish to allow the addition of any new desired flooring to overlay. At Absolute Floor Stripping our dedicated team ensure efficient and precise work everytime, as we carefully remove unwanted slate to make room for whatever changes you aim to make. With the use of modern and the best tools the business has to offer, you are guaranteed an incredible outcome. 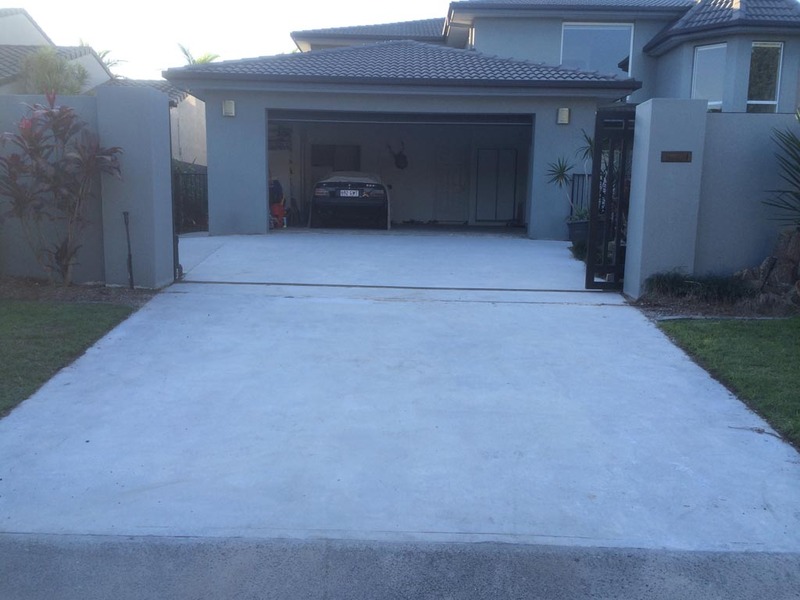 Our experts are ready to attend your location when you need us, from our convenient location on the Gold Coast, Queensland, and will arrive fully equipped and ready to go. Whether you want to revamp your driveway or change up your entertainment area, Absolute Floor Stripping is ready and waiting to meet all your slate floor removal needs.